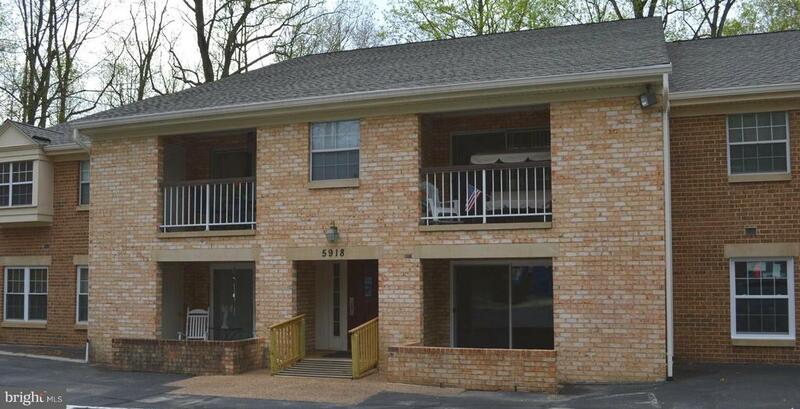 Great opportunity to own a townhouse in much-desired burke! This two-bedroom, 3. 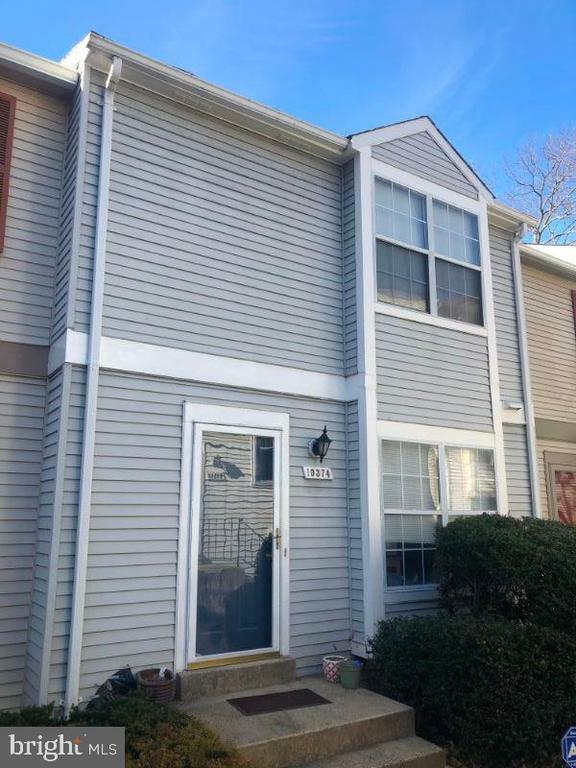 5 bathroom townhouse is in a perfect location for dc commuters, close to shopping and dining, with the burke centre vre station within walking distance. It features an updated kitchen with granite counters, stainless-steel appliances, and beautiful cherry wood cabinets. There are hardwood floors through much of the main and upper floors. A walk-out access to a covered patio and fenced-in backyard is on the lower level. Just above, a wood deck, accessible from the main-level living room, provides additional space to enjoy the outdoors.